Selling your junk car in the backyard is an ultimate decision you should take once it becomes non-working. Cars tend to get worn down after years of usage if you do not maintain them properly. With new models entering the automobile industry the value of your car depreciates even faster. If your car suffers from the accidental damage it starts to face functionality issues every now and then. With these day-to-day problems occurring with your car, you become more focused on buying a new car. You forget to take care of your old friend which is left in the open space and turns into a junk car. Sell the Cars can help you in selling your junk car for cash in a very short span of time. Fetching a decent amount of money by selling your junk car for cash to us. You can easily vacate the space of your backyard or garage occupied by your junk car. The money that you receive from us when you sell your junk car can be put to some better use. For example, you can sell your junk car and invest that money in purchasing a new car. You will find a number of junk car removal companies on the web. You can save your time spent comparing different junk car buyers by choosing us to serve you. We offer a free quote and a guaranteed best price to sell your car fast. We provide a convenient way to sell your junk car for cash without any hassles. Once you agree to our offer we arrange for a free pick-up of your junk car. When we come to pick-up your junk car we pay you in return. With Sell the Cars selling your car fast without roaming around in the city is possible. Selling your junk car to junk car removal companies is important so that they can dispose of it carefully. 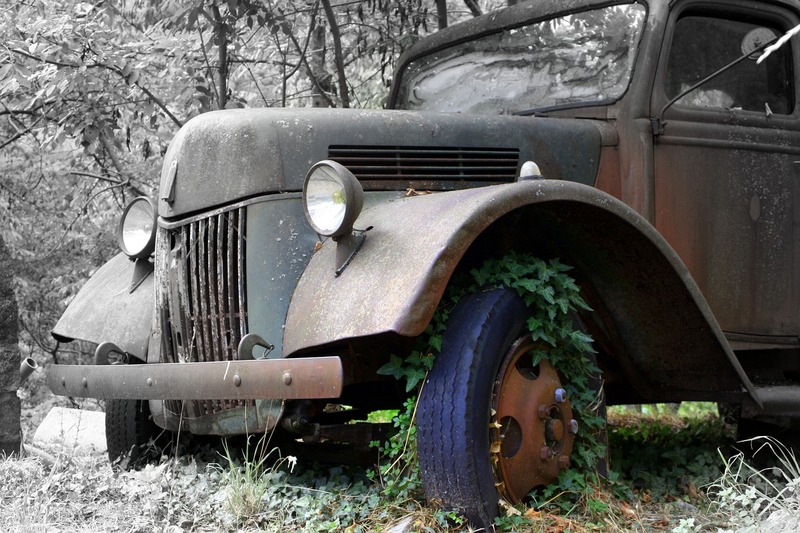 Selling your junk car for cash is always a better option than leaving it to get corroded. It is also harmful to your immediate surroundings as well. 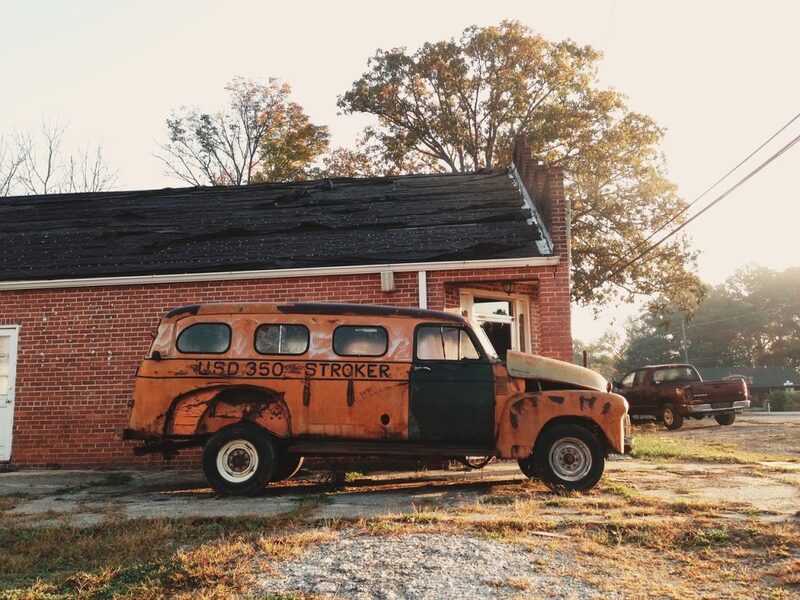 Space Issues: A junk car parked in your home is of no use. It only occupies space which can be utilized for some other thing. By selling your junk car for cash you can easily get extra space to be used for other purposes. Keeping a junk car is not a wise decision. Monetary support: Making some extra money by selling your junk car is a good way to get monetary support. You may have some expenses lined up for the future. You can utilize the cash you get from selling your junk car there. Value Depreciation: The moment you start driving your car its value starts to depreciate. And as the years pass by the depreciation in your car’s value increases. Just as you stop driving your car you should sell it to realize its worth. The more you delay the less value you get for your junk car. Other Benefits: Even if your junk car is not being driven by you there are parts which are in working condition. If you sell your junk car those working parts can be sold as replacement parts. Some car parts can be recycled as well. We can help you to sell your junk car in an appropriate manner and make some extra money. To sell your junk car for cash contact us today.